VIP Luxury Limos is founded on a commitment to provide timely, professional and competitively-priced luxury transportation. 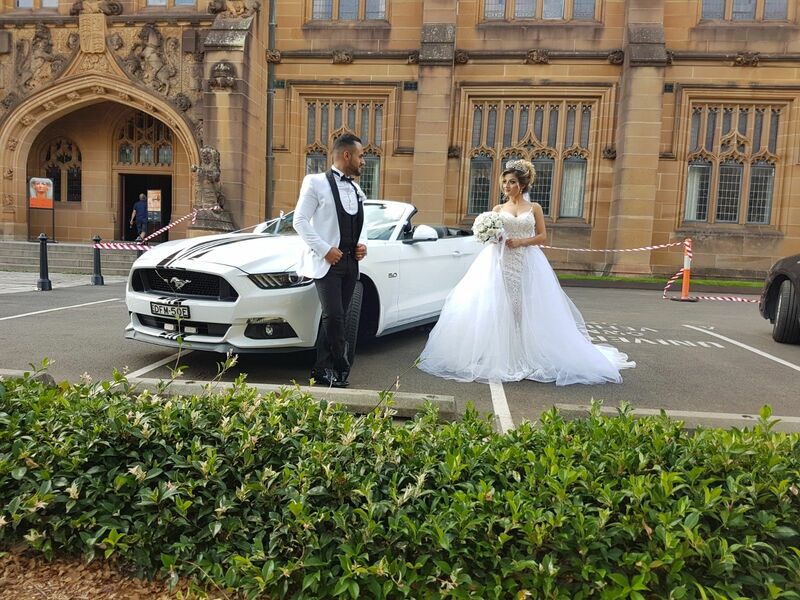 Proudly serving the Sydney metropolitan area, we are dedicated to providing prompt, reliable transportation and delivering the highest quality of vehicles and Chauffeurs. All of our Chauffeurs are hand-picked to ensure the highest level of professionalism and courtesy. Our chauffeurs can take you to or from any location at any time of day or night and are more than happy to recommend shopping, dining or sightseeing venues around town. We are fully licensed and insured, and fully committed to accommodating your every need. We pride ourselves on a strong record of "going the extra mile" for our clients, and we want to do the same for you. For All Your Travel Needs Affordable Luxury Limos, VIP Guests, Private Hire, Airport Hotel Transfers, Wedding And Special Occasions. 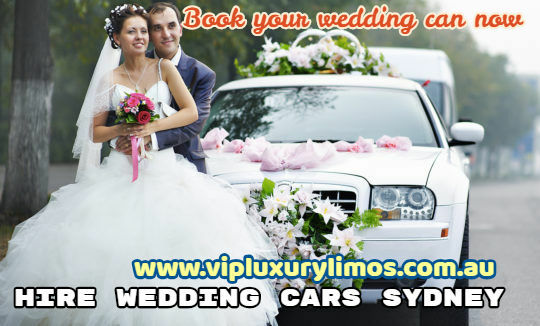 VIP Luxury Limousines and Hire Cars are the most affordable premium limo company that services Sydney and its surrounds. Whether you are after luxury airport transfers or Sydney airport limos or Sydney CBD transport, VIP Luxury Limousines and Hire Cars is your number one choice! Arriving at Sydney Kingsford Smith Airport? Give VIP Luxury Limousines and Hire Cars a call for timely and efficient airport transfer. Make your business' next corporate occasion professional yet affordable. VIP Luxury Limousines and Hire Cars offer inner city and CBD transportation by the hour or day.